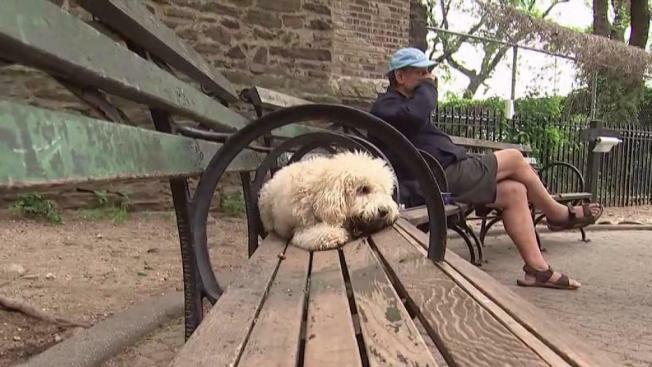 A veterinary expert says an outbreak of canine influenza in Brooklyn will probably spread throughout New York City. Dr. Dennis J. Slade of the Animal Medical Center tells The New York Times that the current strain of the dog flu virus is pretty infectious. Slade says there's about a 10 percent chance that dog flu could lead to a secondary infection that could be fatal. But he says most healthy dogs should be fine. Symptoms include cough, mild lethargy, a drop in appetite, possibly a fever and a discharge from the nose and eyes. If that happens, call your vet and keep the patient away from other dogs for at least three weeks.